No. 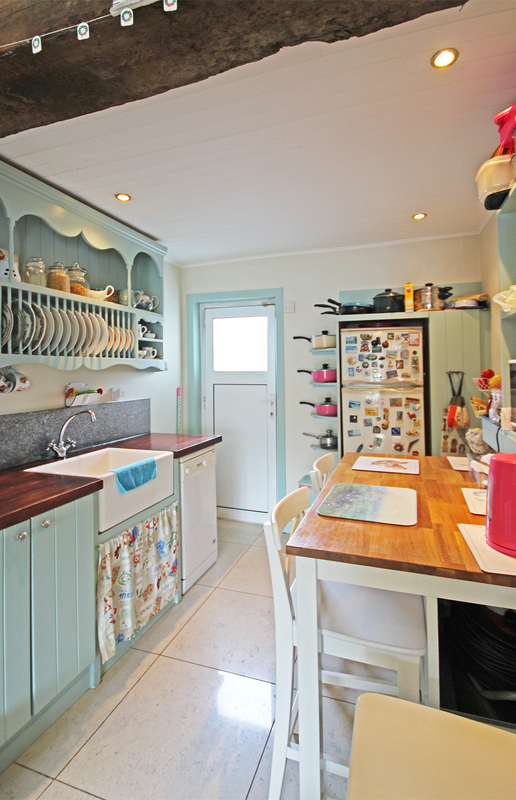 18 is a wonderful two bed mid terraced home with a converted attic and a large garden to the rear offering further scope for extension. 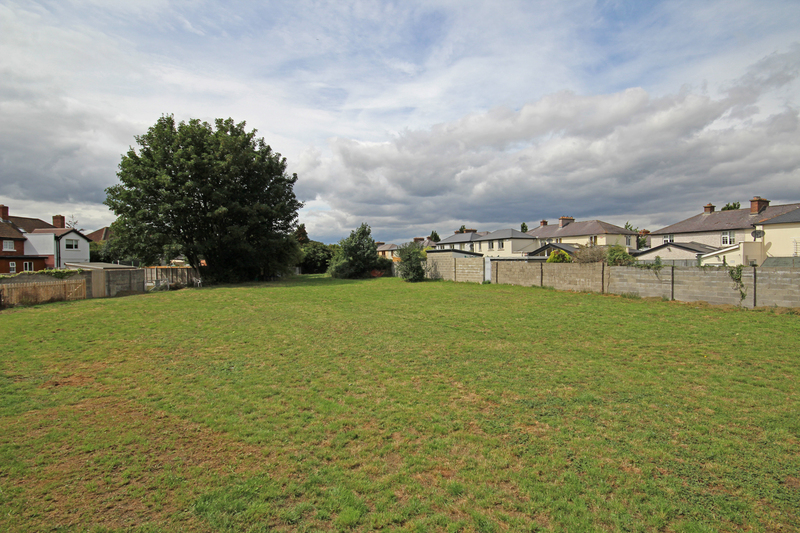 Located in this popular location it would make an ideal family home. 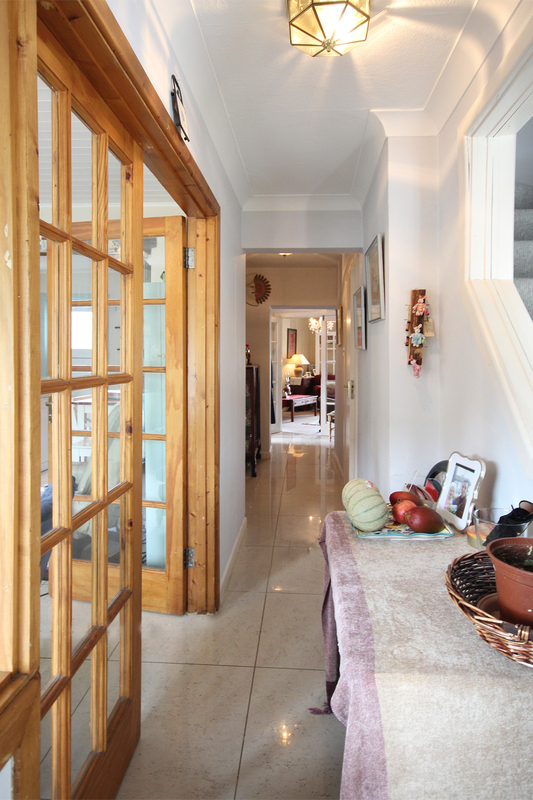 Coming in through the porch there is a long, bright, tiled hallway which runs to the back of the house. 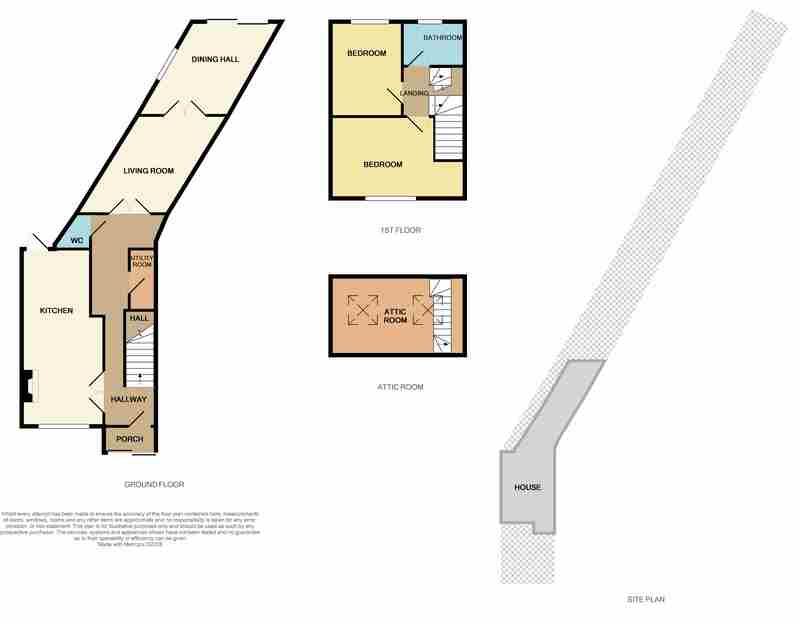 Into the left is the kitchen and sitting area with fitted units, Belfast sink and a cast iron solid fuel stove set into a feature fireplace made from railway sleepers. 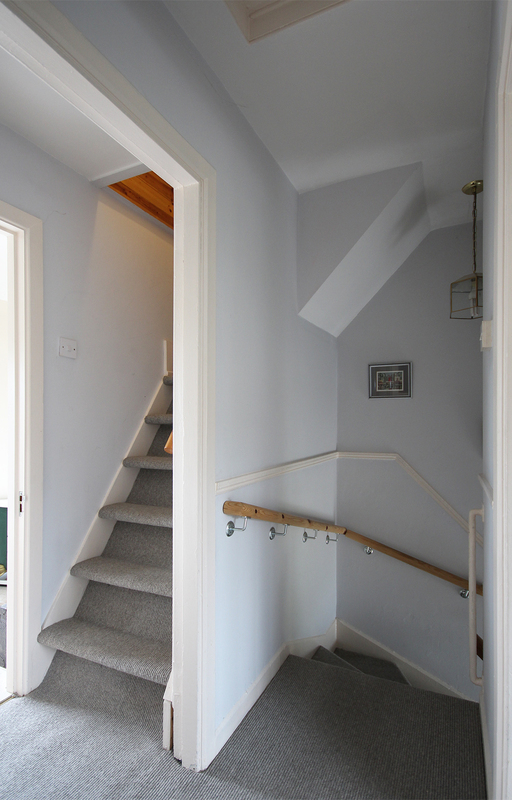 Other rooms off the hall are a utility room and downstairs WC. In the extension at the end of the hall is the living room which leads into the dining room and out to the beautiful garden beyond. 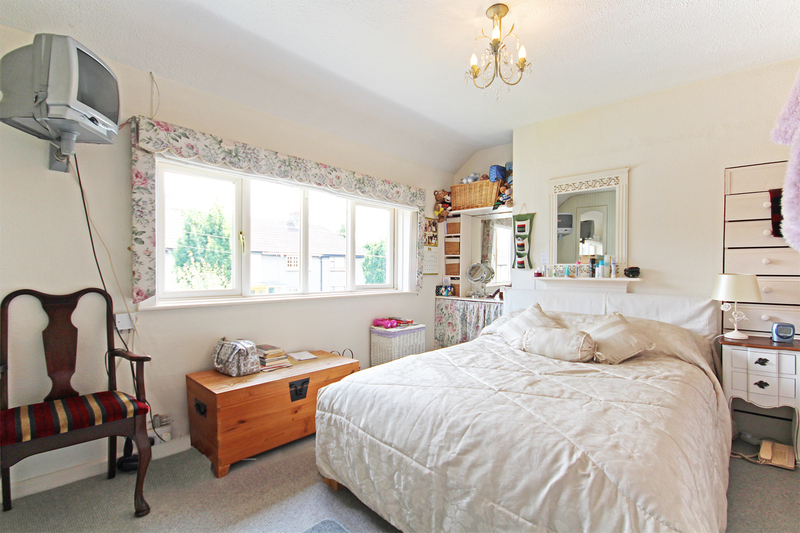 Upstairs there are two double bedrooms, both of which have fitted wardrobes. 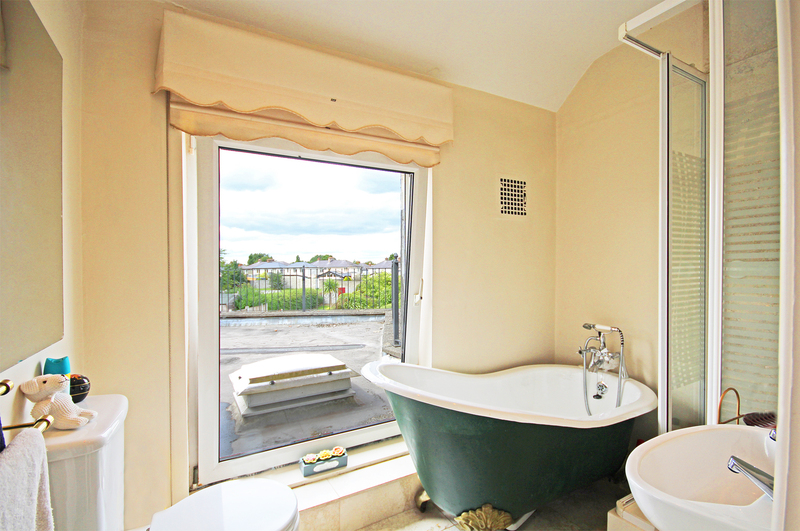 The main bathroom has a large window which fills the room with light and is set off by a freestanding high backed bath. 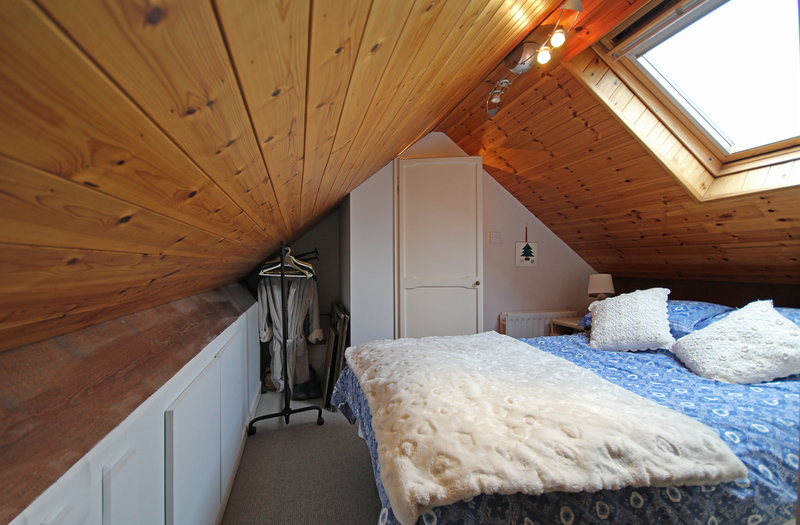 The attic has been converted to offer more space for storage or sleeping. 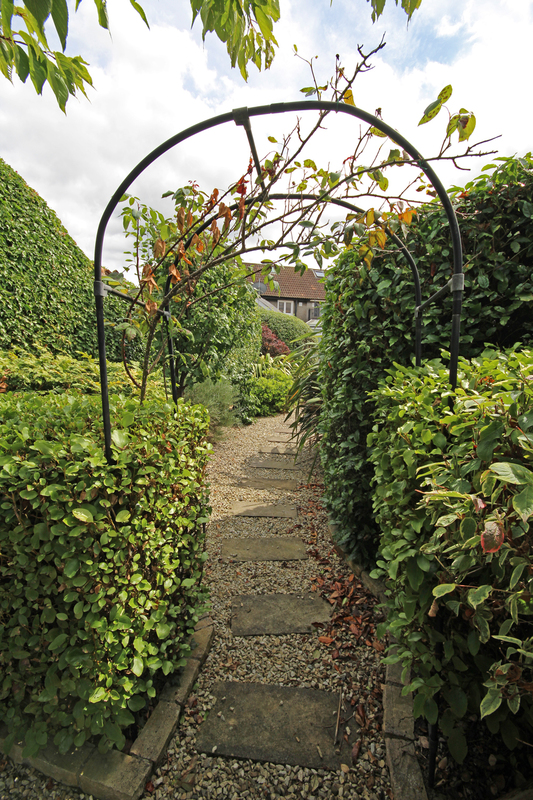 Outside there is a large garden, c. 108 ft, with a north westerly aspect which has a mix of areas. 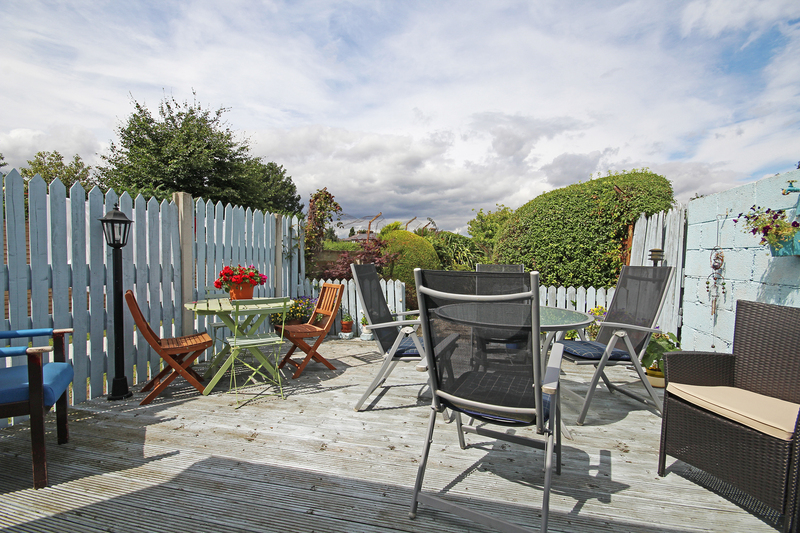 Off the dining room is a raised decked area which is ideal for sitting out to enjoy the evening sun. 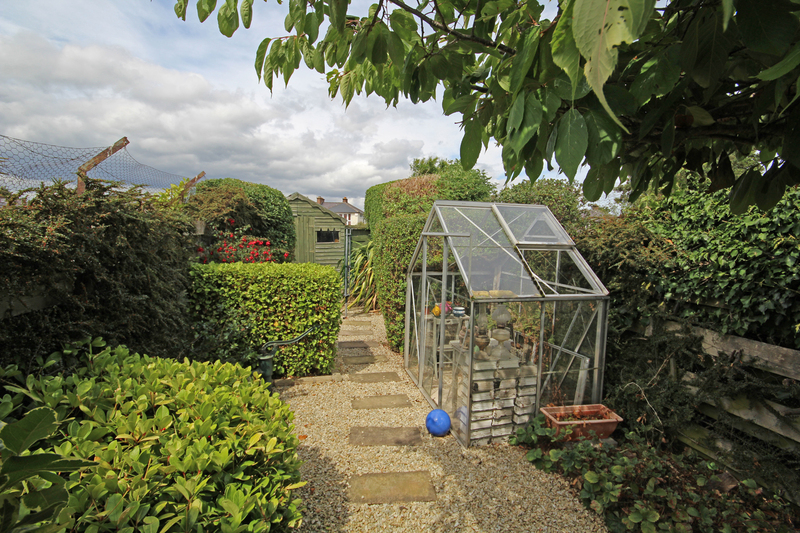 Leading away from here there is a meandering gravelled pathway with hedging either side that brings you to the end of the garden where there is a glass house and Barna shed. 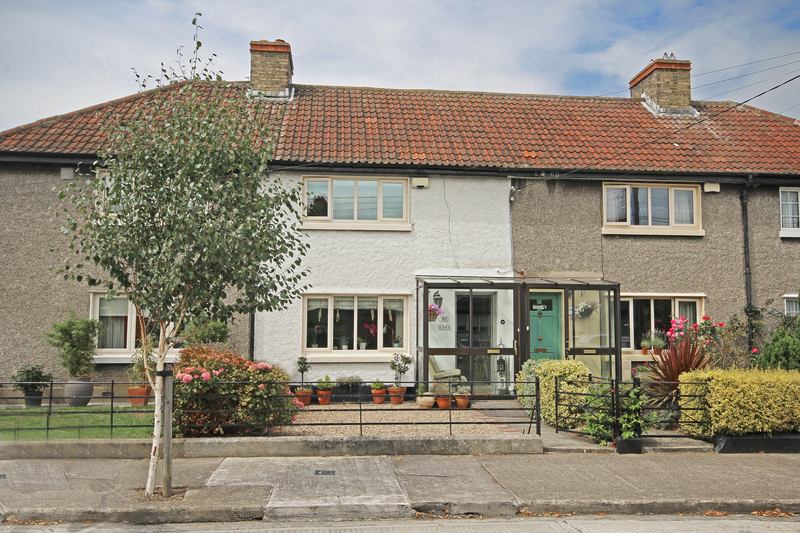 This is a highly convenient location with Sundrive, Terenure, Rathgar and Harold’s Cross close by and within easy reach of the much-coveted local junior and senior schools, shops, restaurants and local parks. 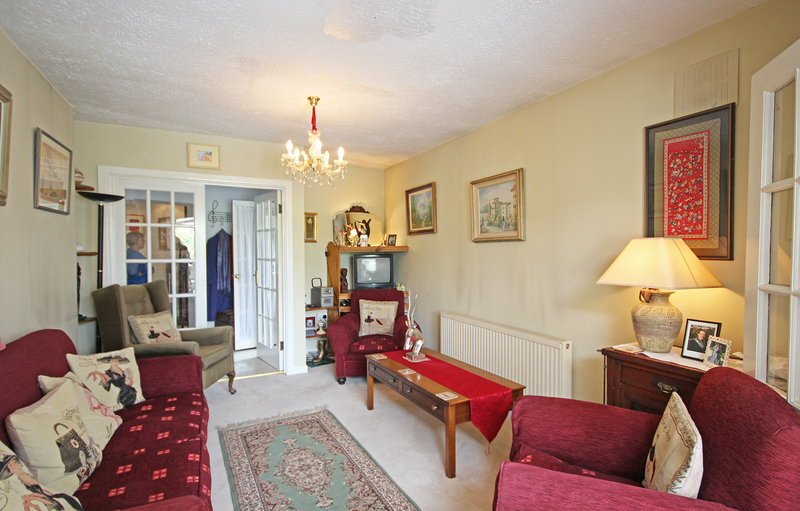 This fine property is also within 2 miles approx. of St. Stephen’s Green and many of Dublin’s principal places of business. Excellent location close to a host of amenities. Tiled floor. Ceiling coving. Dado rail. WC. Tilde floor. 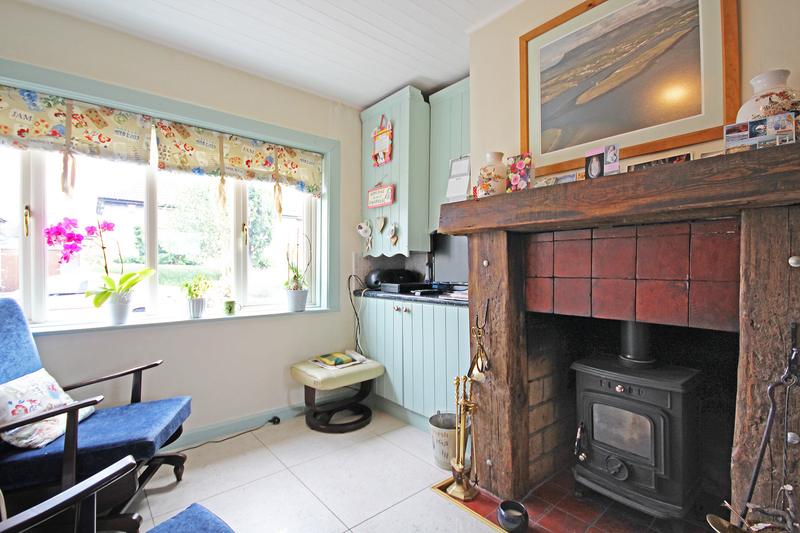 Solid fuel cast iron stove with tiled hearth and railway sleeper surround. 8 ring duel fuel range. Fitted wall and floor units. Butcher block wooden worktop. Belfast Sink. Plumbed for dishwasher. Door to garden. Recessed lighting. Plumbed for washer/dryer. Shelved hotpress with immersion. Understairs storage. Tiled floor. 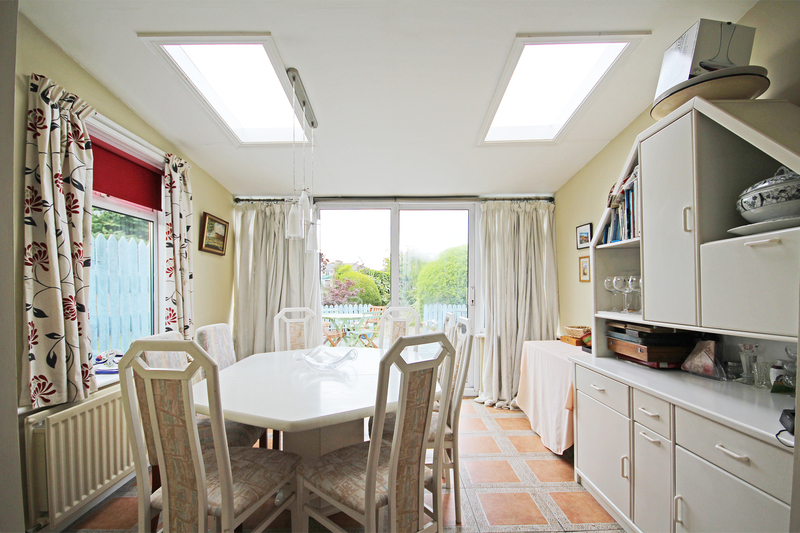 2 roof lights. Sliding door to garden. 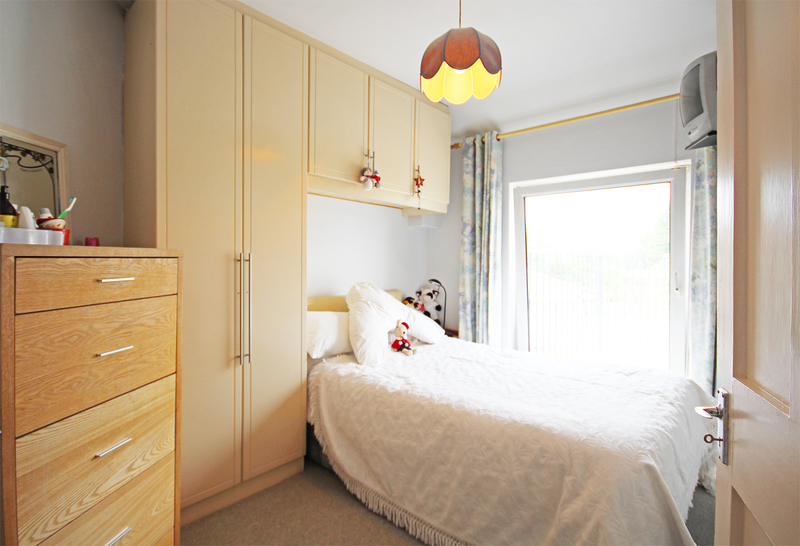 Fitted wardrobes, drawers and shelving. TV point. Stone tile floor. WC. Partly tiled walls. Glazed shower. Wash hand basin. Freestanding high back bath. Sliding door. Velux window. WC and wash hand basin. Decked area. 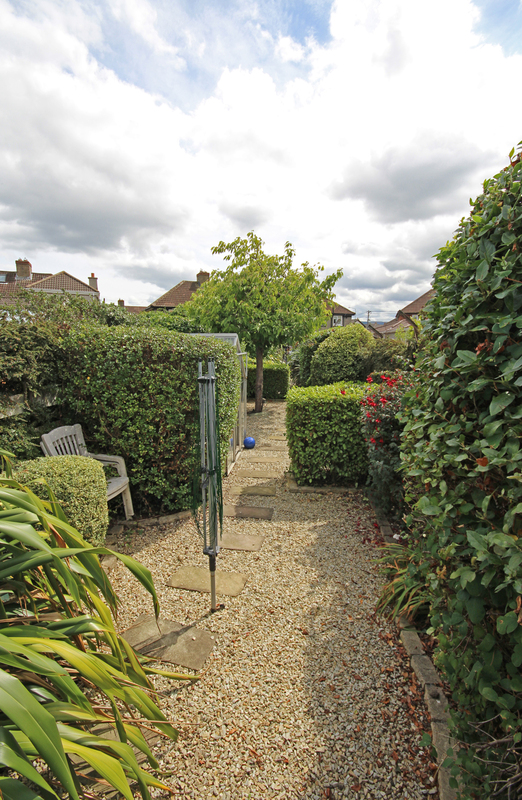 Gravelled area with stepping stone pathway. 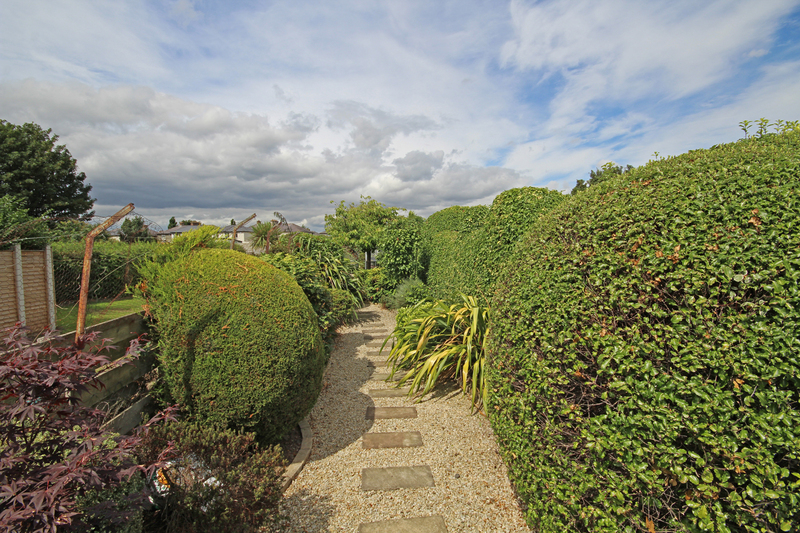 Mature trees and shrubs. Glasshouse shed.